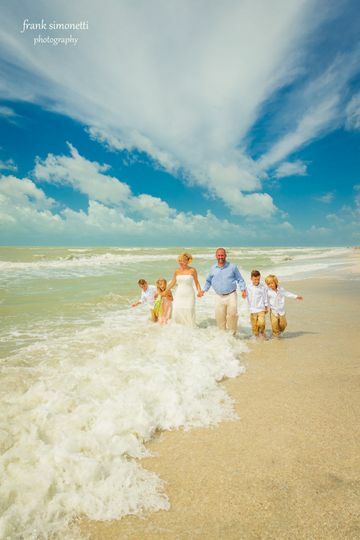 Patricia Slater’s Weddings by the Sea is a wedding planner and officiant service in Sanibel, Florida that specializes in weddings and vow renewals on Sanibel and Captiva islands. Your ceremony will be delivered in a heartfelt manner and will be completely customized for you. 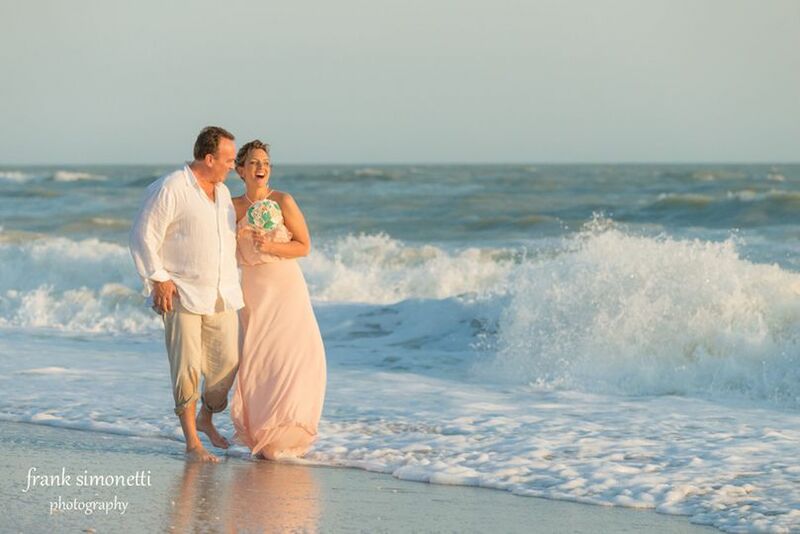 Patricia Slater’s Weddings by the Sea blends prayers, poetry, and inspirational readings with your marriage vows, and with the incredible and secluded scenery of Sanibel and Captiva islands, your ceremony will a beautiful experience you will cherish forever. 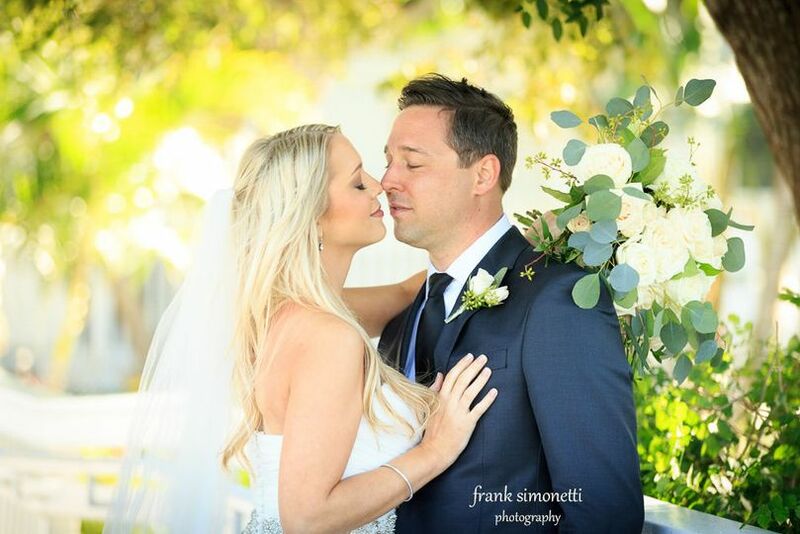 As a long-time resident of Sanibel, Patricia can also assist you in planning your special day, whether you need a photographer, a florist, transportation, or other details taken care of, she’ll help you every step of the way, down to the smallest detail. 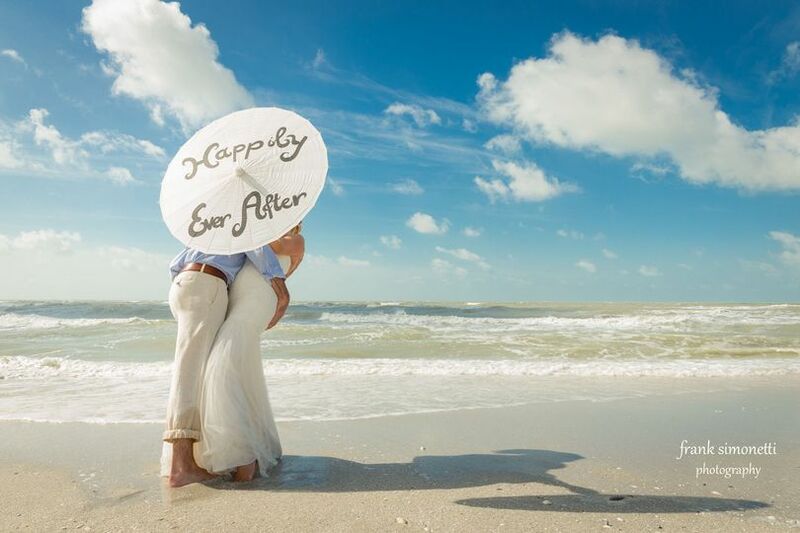 Patricia Slater’s Weddings by the Sea offers officiant services for any wedding type, including civil unions and single religion, non-religious, or interfaith ceremonies, as well as vow renewals. Ceremonies typically last up to 30 minutes. 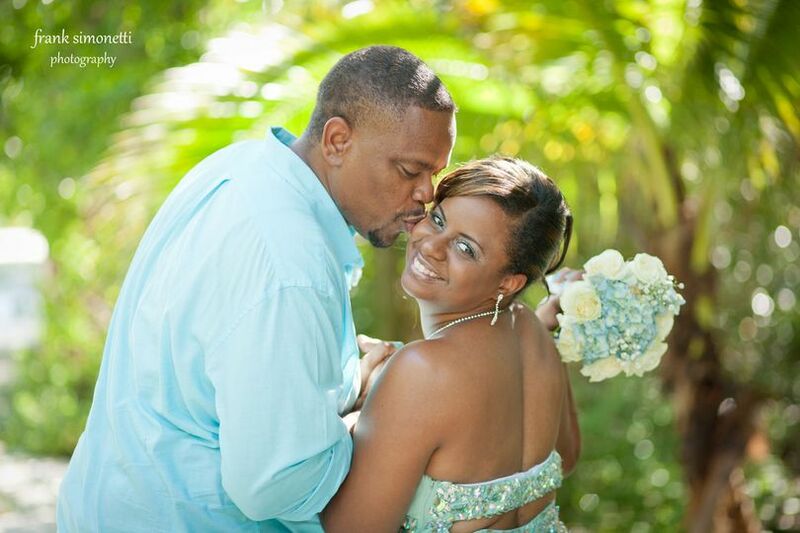 Customized vows and rehearsals are also available if desired. In addition to serving as your officiant, Patricia can help you plan your elopement or destination wedding. From finding a ceremony site to booking musicians to picking out a delicious wedding cake, she is familiar with many local vendors that meet her high standards, and can guide you to create an experience you'll never forget. 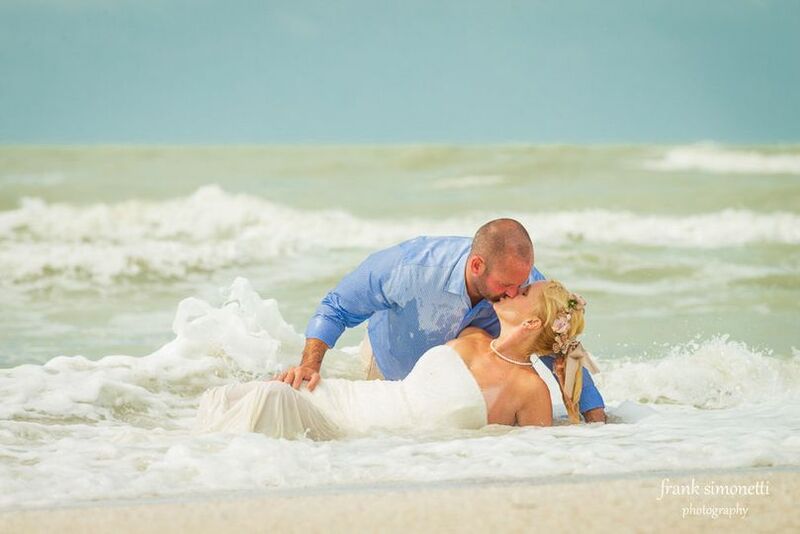 We planned our wedding from Kansas, never having been to Sanibel Island before. It couldn't have been possible or nearly as perfect without Patricia. She thinks of everything! We can truly say it was the wedding of our dreams. We got married at sunset on the beach. Patricia arranged the perfect hotel for us, our family and guests. She arranged to have a cellist play during our ceremony on the beach. She arranged for the flowers, the place to have our wedding clothes pressed, she had our wedding cake delivered to the restaurant where we were to have our reception dinner. She truly thought of everything. She was incredibly kind and responsive, always getting back to us regarding our questions. She made us feel so at ease about the process. 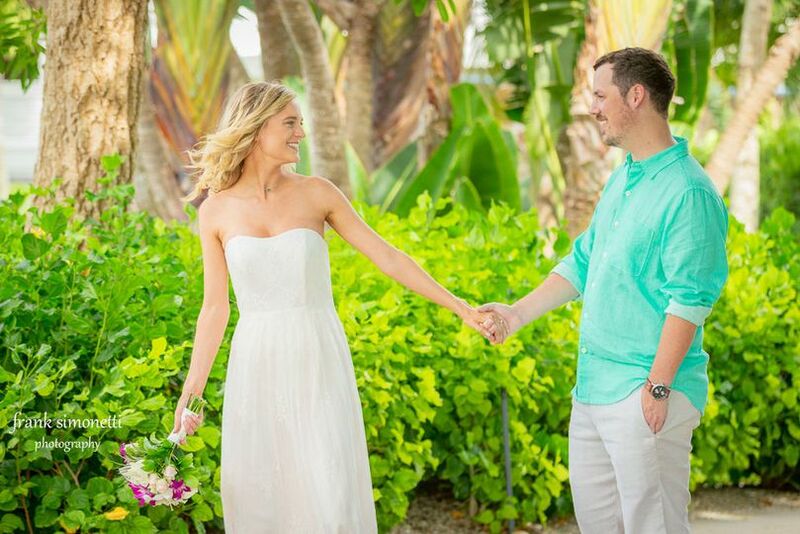 She took care of everything so we were able to relax and enjoy our wedding and time in Sanibel. 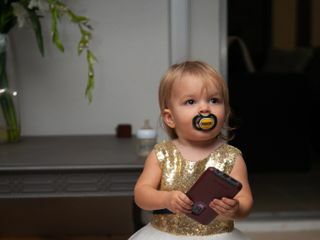 The cost of hiring her as our wedding planner was so minimal compared to the service she provided. She could charge more than twice what she does and it would be worth it. She truly addressed our every need and concern, even arranging for a "beach wheel chair" to be waiting at the hotel for my father. It was truly a perfect wedding and we couldn't be happier. 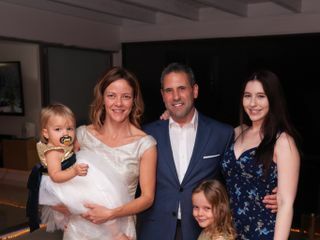 The ceremony that she provides is so meaningful and unique, my family couldn't get over how special and significant she made it. 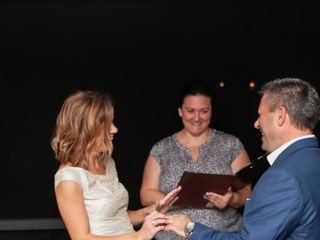 Great wedding officiant = terrific wedding, less stress and happy newlyweds! Dan and I hired Rev. Patricia and are so happy to have had her involved with our special evening. She was very professional, stayed in contact leading up to our date and filed our paperwork in a timely fashion. First wedding for us so we didn't know what to expect or do. Patricia walked us through the steps and took care of everything we needed. Communication and professionalism is top notch. 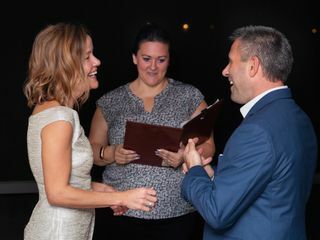 We were very happy with Patricia being our officiant and wedding planner.